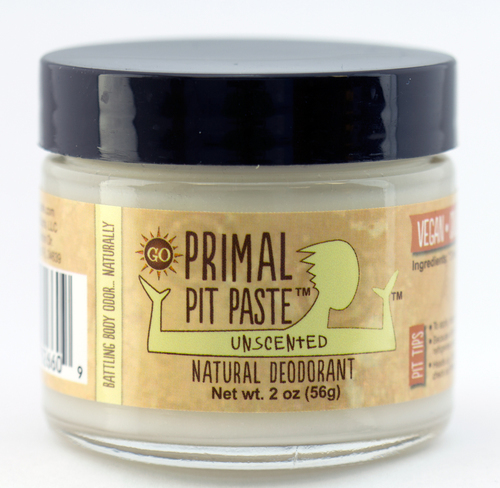 Primal Pit Paste is an organic, all natural deodorant that actually works! Baking soda neutralizes the bacteria that causes odor and organic arrowroot powder helps you feel dry while allowing you to still sweat and release toxins. These powders are mixed in a base of moisture-rich, antimicrobial organic coconut oil and organic shea butter to soothe skin. Primal Pit Paste Regular Strength is what we always recommend for first time users to allow their body to acclimate to the baking soda. This product is hand-crafted to ensure that every jar only contains the finest organic products. NO Aluminum, NO Parabens, NO Toxic Chemicals, NO Fragrances, NO Soy, NO Corn, NO Gluten, NO GMOs–absolutely NO Bad Stuff!! Alba Botanica – Alba Hawaiian Hair Wash Extra-Rich Coconut Milk – 12 oz. Lavender Body Lotion 8 oz.